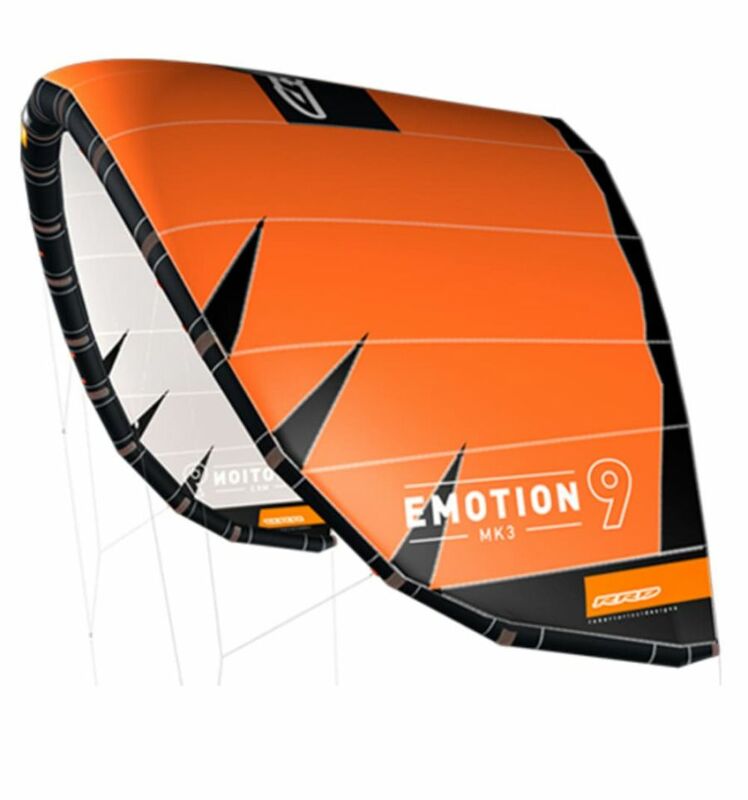 The RRD Emotion MK3 is a one-strut kite developed for those who are looking for a kite that is specifically designed for light wind performance, freeriding and hydrofoiling with great turning speed, stability, and boosting power. 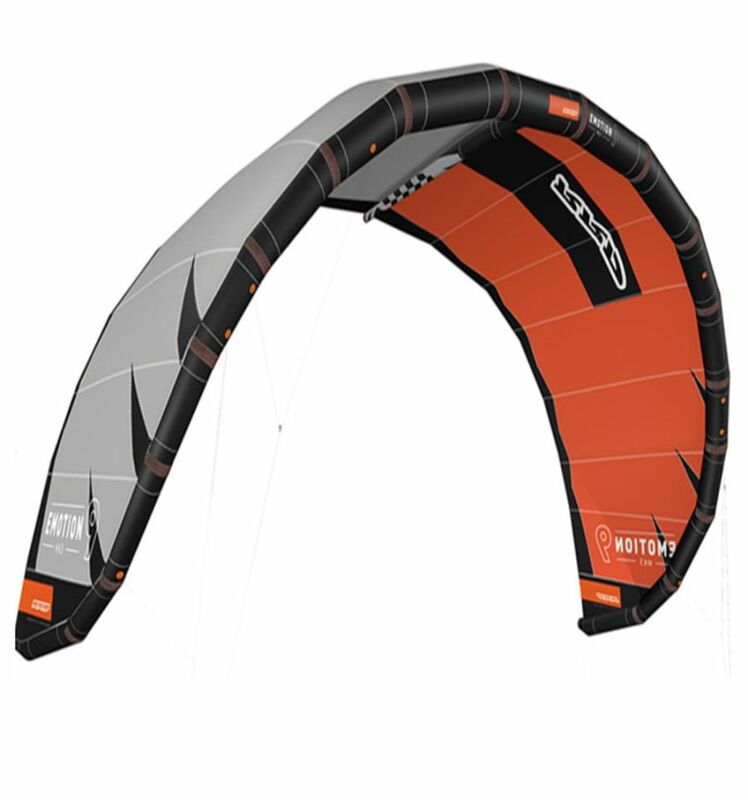 A lightweight, simple, clean, and easy to use kite with exceptional relaunch is the standard for the new RRD Emotion MK3. Developing a stable profile in low winds, gusty winds, and overpowered conditions, while maintaining exceptional relaunching, was a real design challenge. 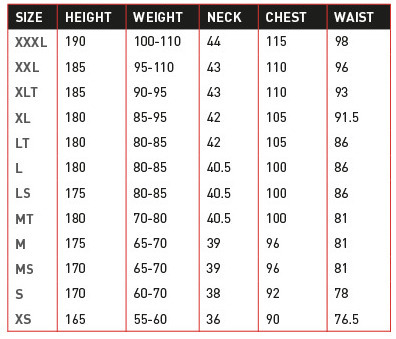 But the decision to offer a new thrilling alternative for kiters that want to simplify their quiver and be able to be the first one on the water easily outweighed that challenge. It is truly amazing how compact this kite is and how little wind is needed to fly and to get you riding. 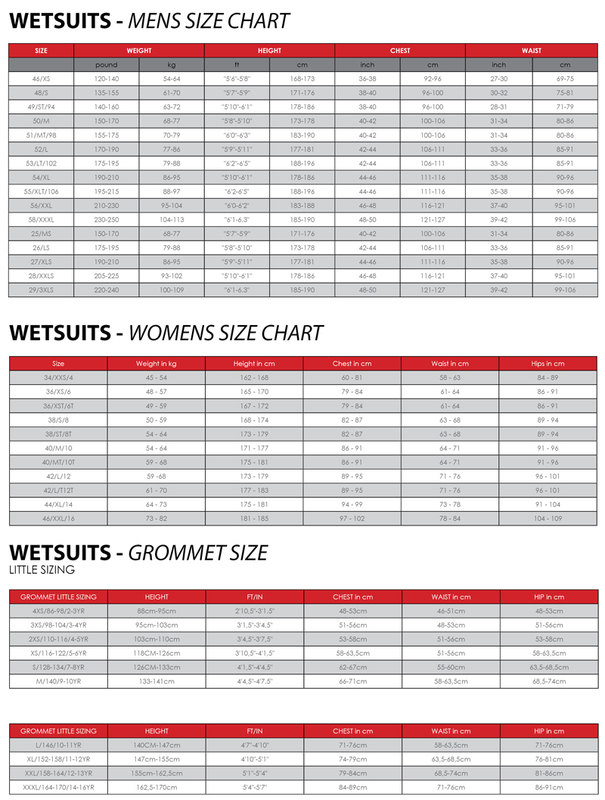 The MK3 is suited for all disciplines, from freestyle to freeride, or from hydrofoiling to waves. 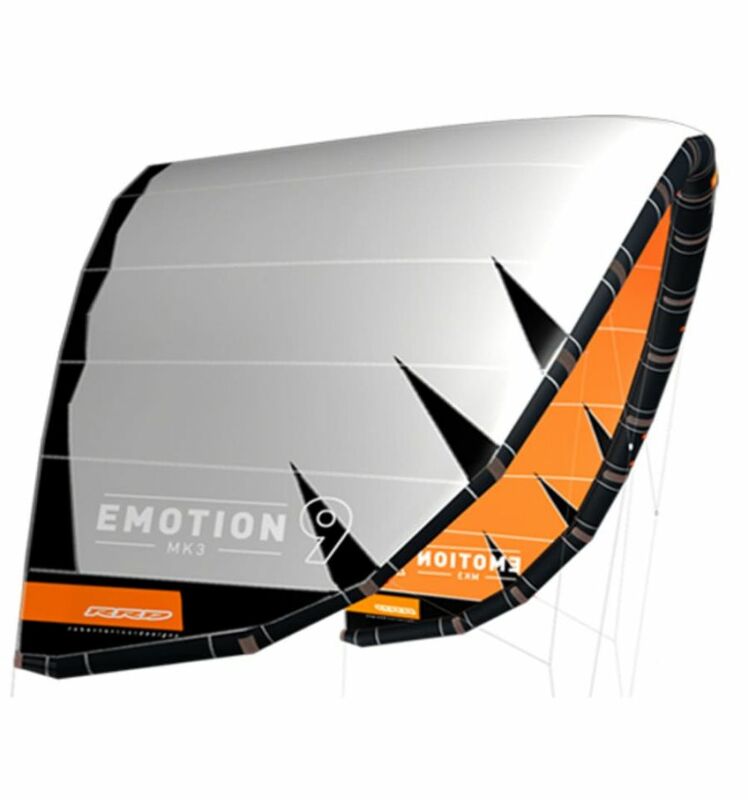 The Emotion MK3 is a faithful companion that will enhance your stoke for the sport. Improved Quick Air Flow Valve for easier pumping and deflating, with special moulded protection cap. Internal- and external extra reinforcements on every leading edge panel, to secure a long lasting stitching & a rigidonnection. Radial reinforcements on the tips and leading edge with a 45angle.